When a call comes in, you are ready to do whatever it takes to get the job done. This is what you have trained and sacrificed for - to be prepared to protect lives and property. You need fire apparatus every bit as dependable as you are. Every Toyne rescue truck mirrors those who ride them into the fray: Up to every task. Honed to perform at the highest level. Committed to the mission. Built to take the call. 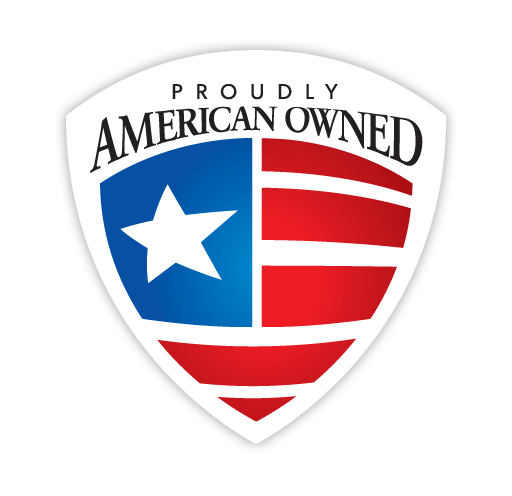 Toyne is 100% American owned and all of our apparatus are assembled in the USA. We choose to continue operating from the small Iowa town where the company was founded over 70 years ago. Toyne stands for quality and stands its ground alongside the red, white and blue. Backed by a history of quality and dependability, your calling is our commitment at Toyne. We take great pride in every piece, every process and every product that we send into service in neighborhoods across the nation. 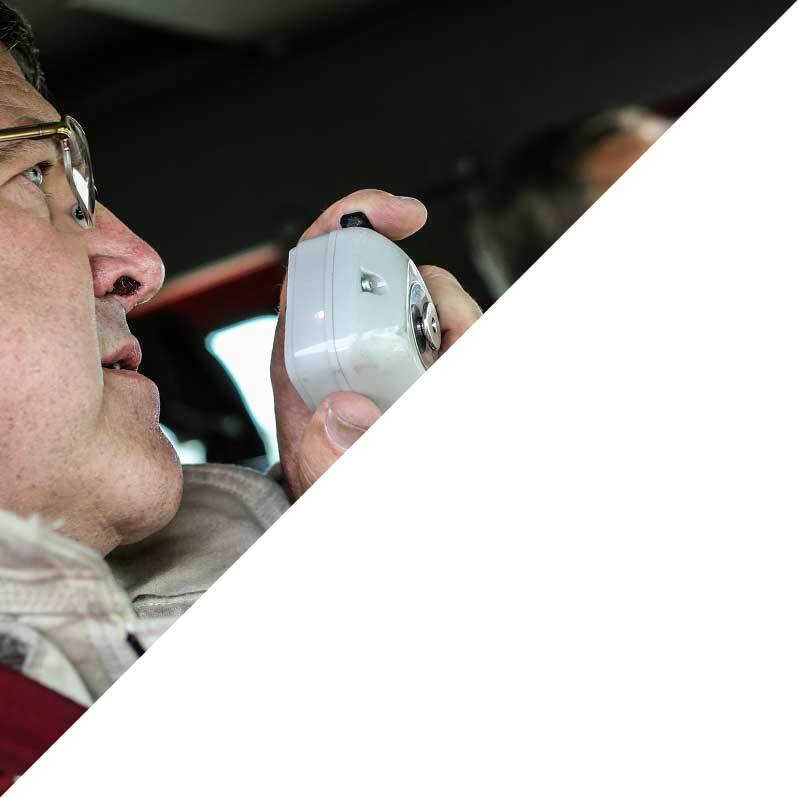 When lives are on the line, you can be confident that our fire apparatus are up to the ultimate test. We also take the responsibility of protecting the heroes who protect our communities very seriously, striving to lead the industry in adherence to National Fire Protection Association (NFPA) standards. Combined with one of the strongest warranty packages in the industry, you can be confident in your investment and trust that Toyne customers are taken care of. 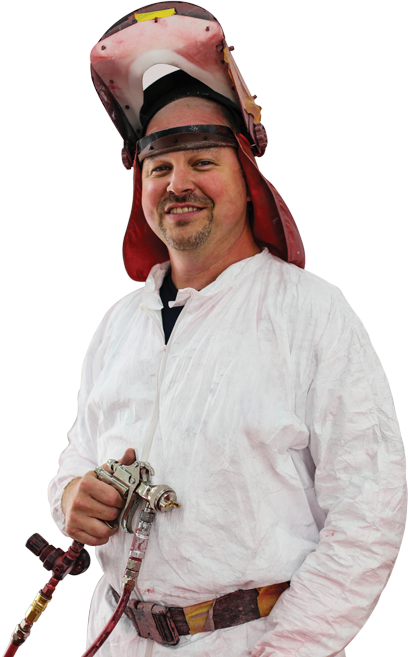 For over 13 years at Toyne, I've seen every part of our process approached with a superior commitment to quality. I build durability. I build Toyne."